Damn straight. Five color print on a cream colored Girlie tee. Made in the US and printed locally. Women's fitted in 100% cotton tee. 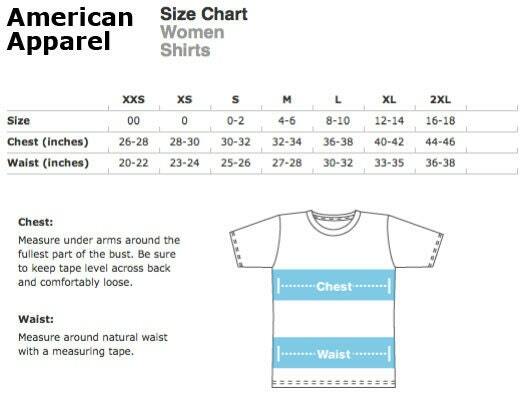 Please see the size chart on the fifth image.